TASTE, PURCHASE, CELEBRATE AND OTHERWISE INDULGE IN DELICIOUS GOODIES SUCH AS CHOCOLATES, BAKED GOODS, SPECIALTY FOODS, CHEESES, CRAFT SODAS, WINES, HARD CIDERS, DISTILLED SPIRITS, COFFEES & TEAS, AND MUCH MORE! 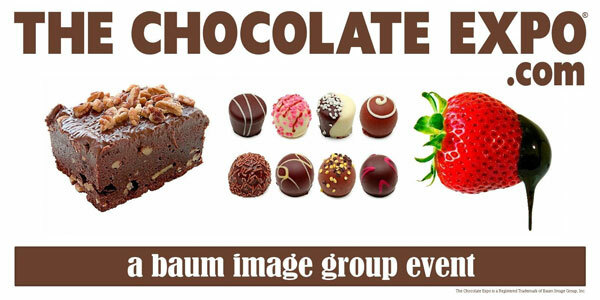 See ticketing and details links below via the chocolate expo website. We highly recommend that you take a look at the FAQ page on The Chocolate Expo website!